for $2,600,000. This 28,000 square foot building was built in 2018 on a lot size of 0.3200 Acre(s). 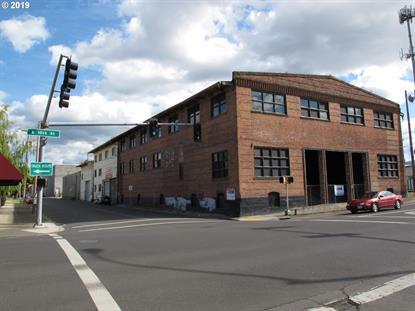 Financials to be provided once a NDA is signed.Several amazing opportunities with this 28, 000 sq ft commercial OLCC licensed space. This property currently has a wholesale, processing, and a Tier 2 indoor license through the OLCC. All of the necessary building permits and updates have already been made to this facility. All of the equipment required for an indoor grow is in place and functioning. The indoor grow is fully automated.